Grip strut Safety Grating is a kind of Perforated Metal sheets, perforated Metal comes in a selection of hole shapes sizes, gauges and material types (including plastic). Materials: Aluminum Alloy Plate, Staniless Steel Plate, Carbon Steel Plate, etc. Surface: SS, hot dipped galvanized, electro-galvanized. We can produce it as customer's size request. 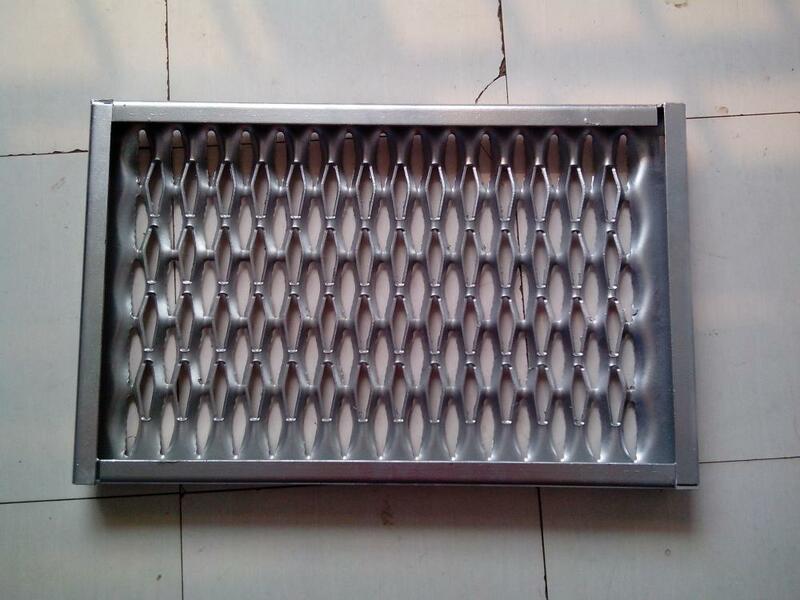 Looking for ideal Electro Galvanized Perforated Safety Grating Manufacturer & supplier ? We have a wide selection at great prices to help you get creative. 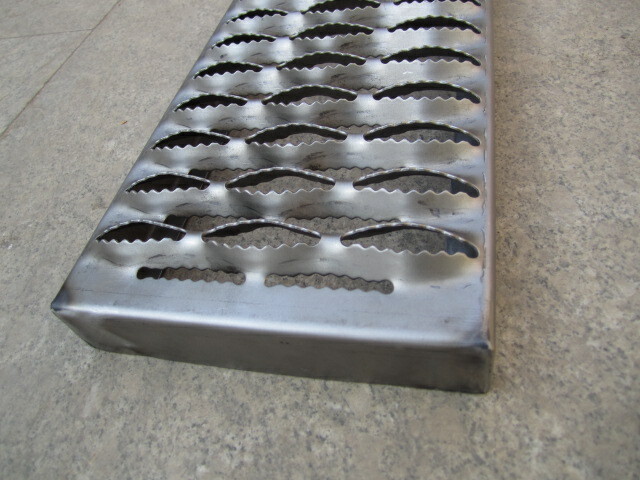 All the Perforated Safety Grating are quality guaranteed. We are China Origin Factory of Safety Grating Specifications. If you have any question, please feel free to contact us.